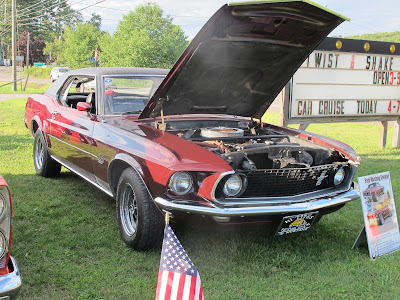 The Twist and Shake Cruise is re-scheduled for Today Sunday July 10th from 4-7. We know how rain and your rides don't mix, so we decided to postpone yesterday's crusie until today. It looks like it will be much better weather as a big downpour came through yesterday late afternoon.